I’m pleased to be published for the first time on the website Parent.co. 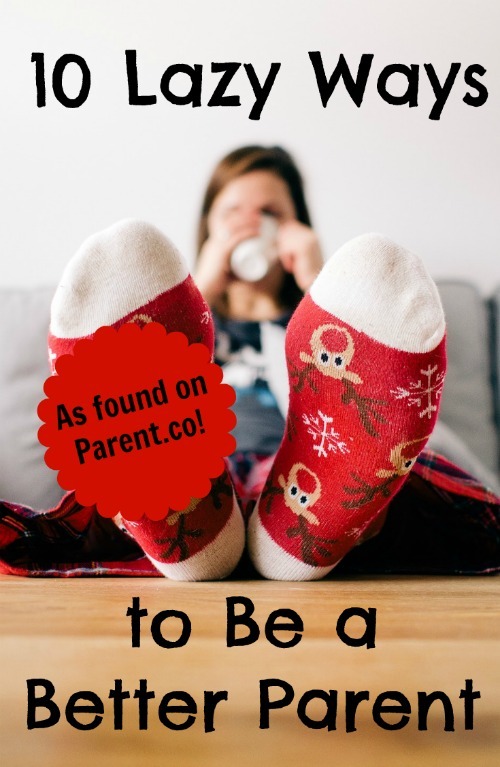 I’m sharing the 10 Lazy Ways to Be a Better Parent, which includes ways like sleep more and compare less, all in my jovial style. You’ll find no judgment from me, moms and dads. I’d be honored if you visit. Heck, I may even be compensated if you visit.